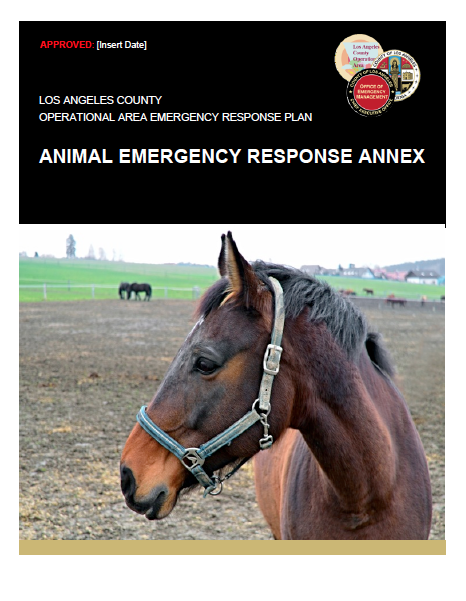 Constant Associates has worked with the Los Angeles County Office of Emergency Management (LACOEM) on many projects over the years, and most recently has been helping the county to update and create annexes for the Operational Area Emergency Response Plan. Last year, Constant completed an updated Earthquake Annex and Animal Emergency Response Annex, as well as created a new Dam Failure and Landslide Response Annex. This year, Constant is working with LACOEM to develop a Mass Feeding Annex, Resettlement & Repatriation Annex, Spontaneous Volunteer Management Annex, and a Donations Management Annex. The process involves creating separate planning teams of subject matter experts, community organizations, and county agencies for each topic, facilitating a number of planning meetings and informational interviews, gathering national best practices and case studies from recent incidents, and drafting each document in an easy-to-read, graphically rich template created specifically for LACOEM.